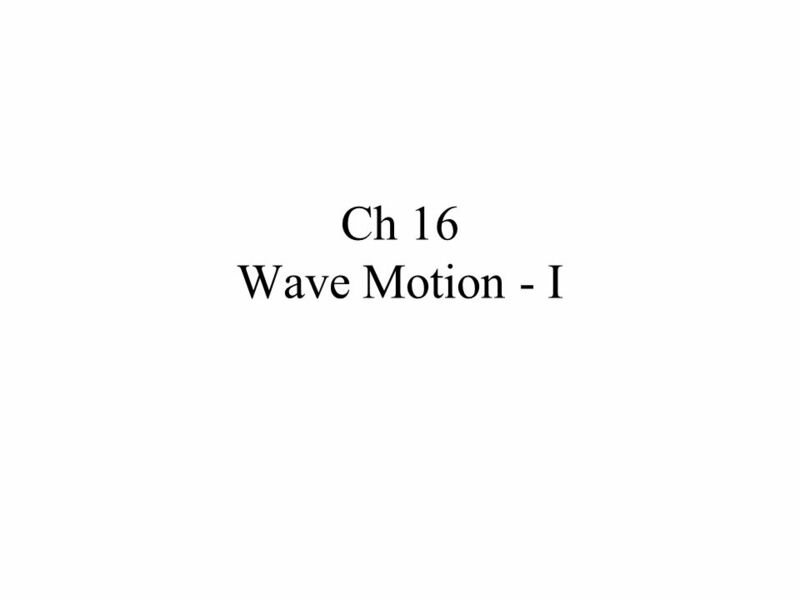 Ch 16 Wave Motion - I. 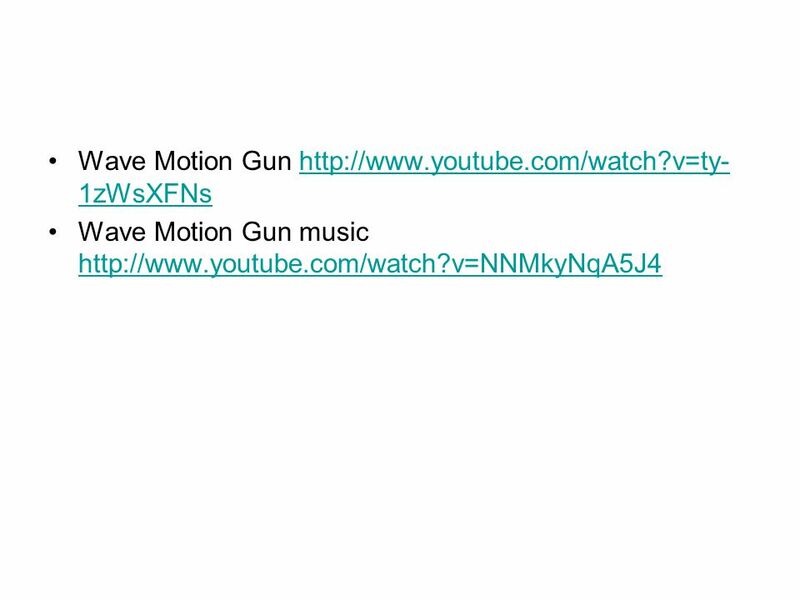 3 Hum…. 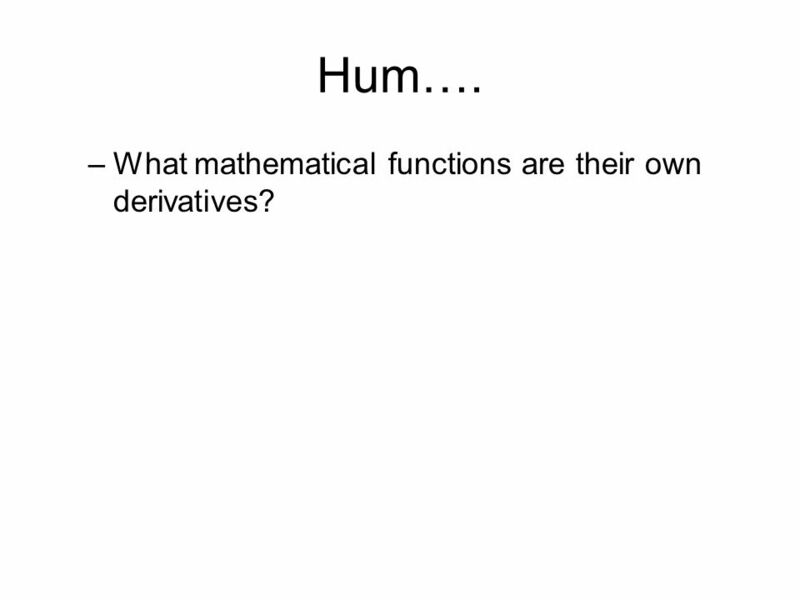 What mathematical functions are their own derivatives? 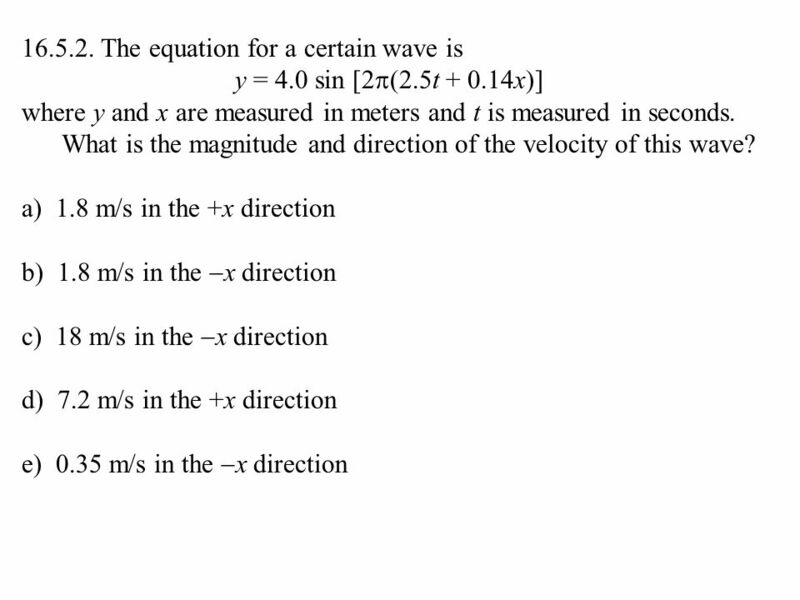 13 What’s the fartherest a point can get away from y=0 ? 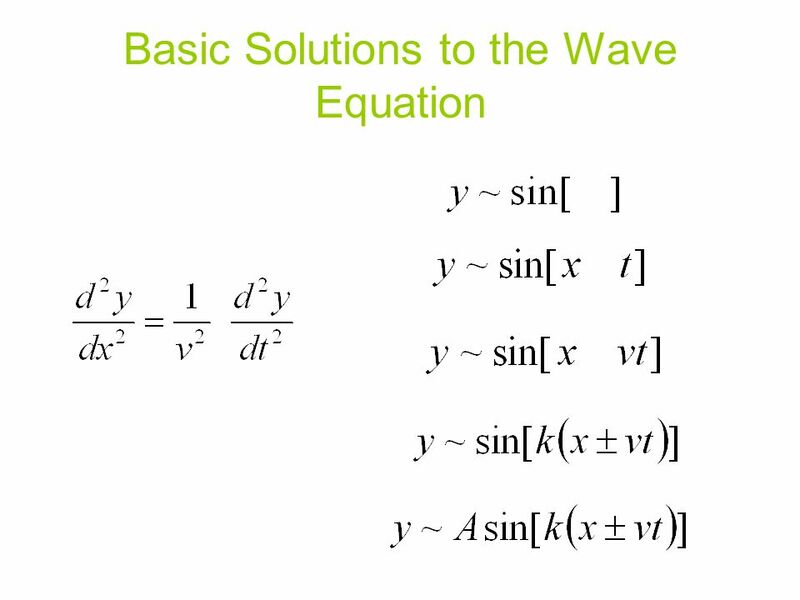 Where is sin() maximum? 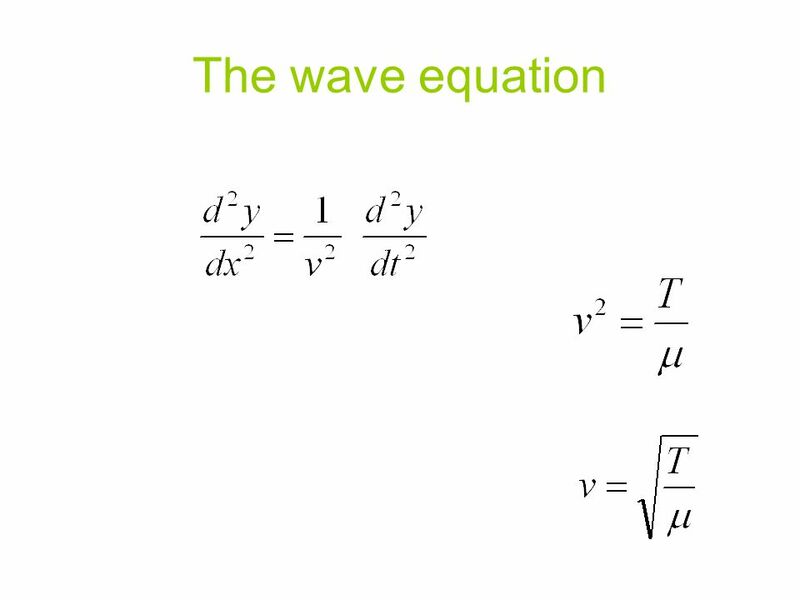 How fast does this maximum location travel? 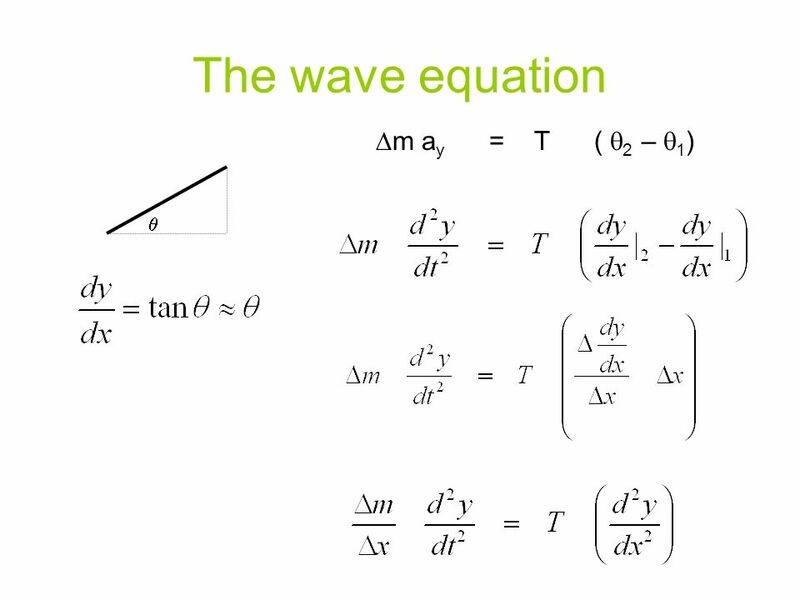 Which direction (left/right) does the wave travel? 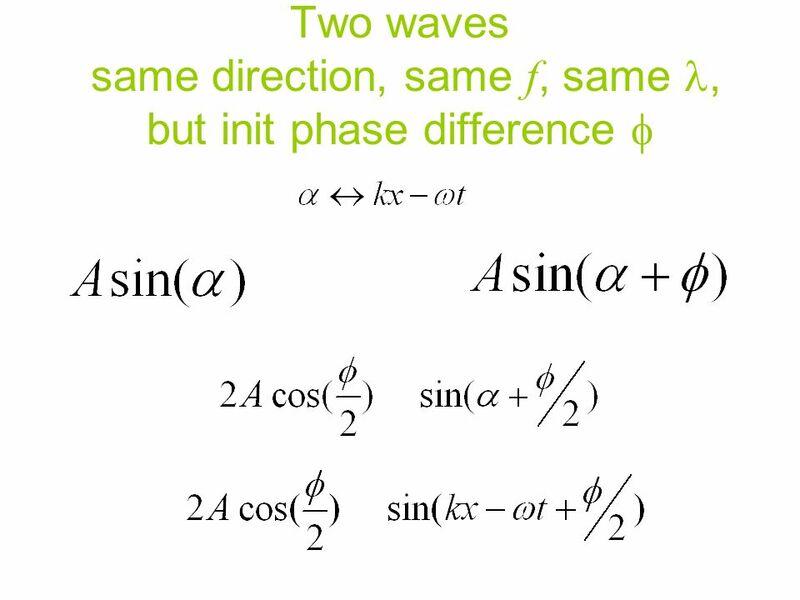 Over what difference in phase does a sin() repeat? 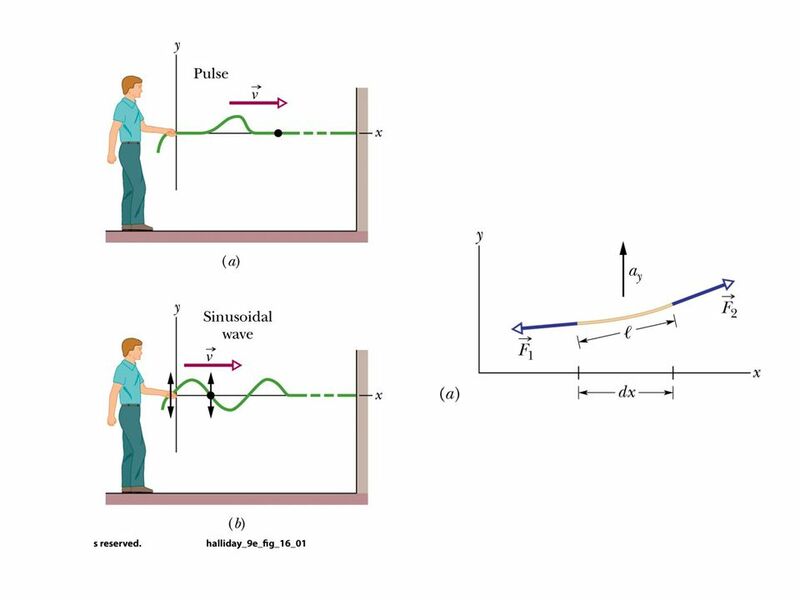 How long does it take a particular point to go down & up? 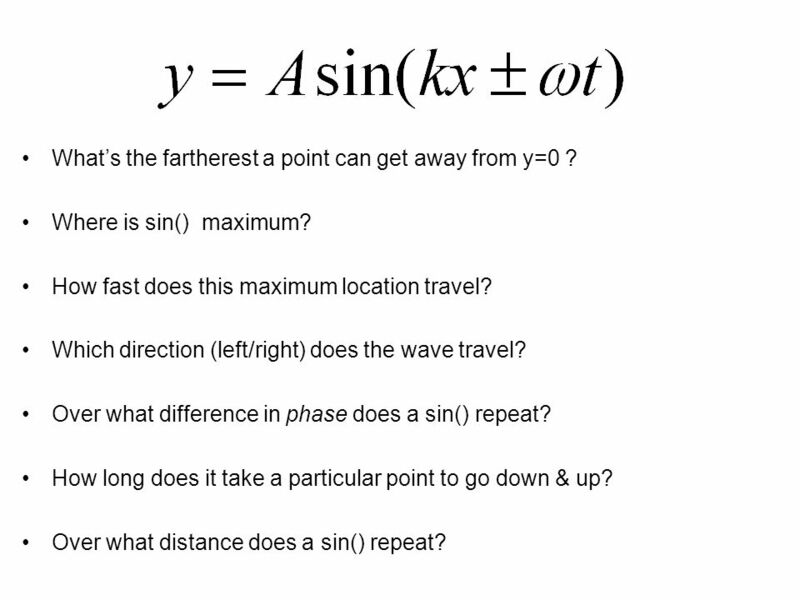 Over what distance does a sin() repeat? 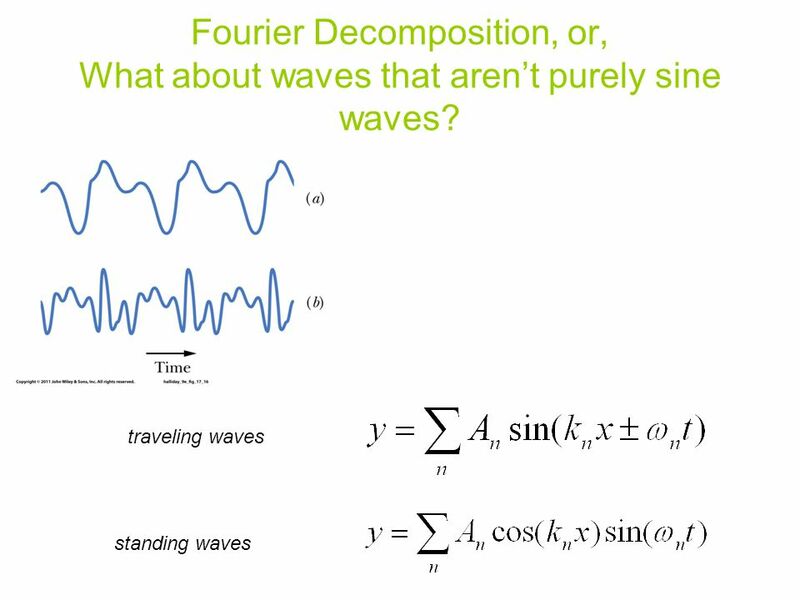 23 Fourier Decomposition, or, What about waves that aren’t purely sine waves? 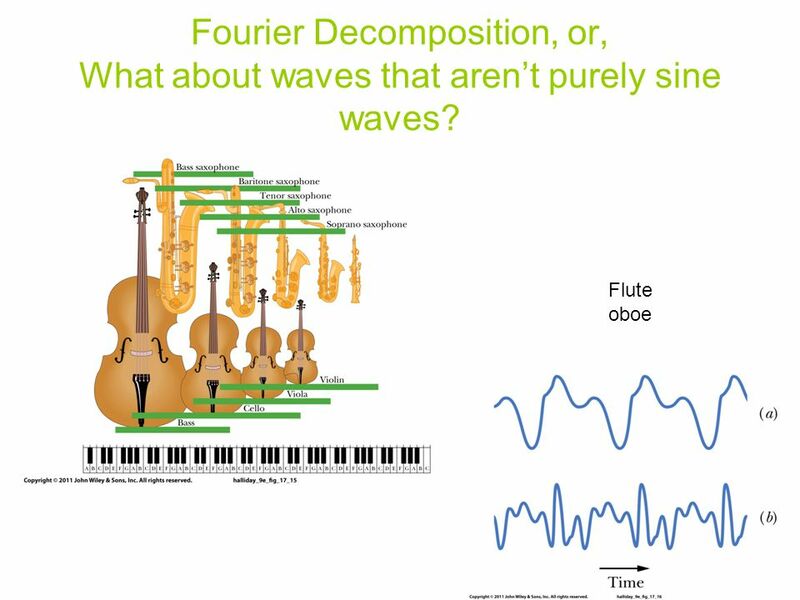 24 Fourier Decomposition, or, What about waves that aren’t purely sine waves? 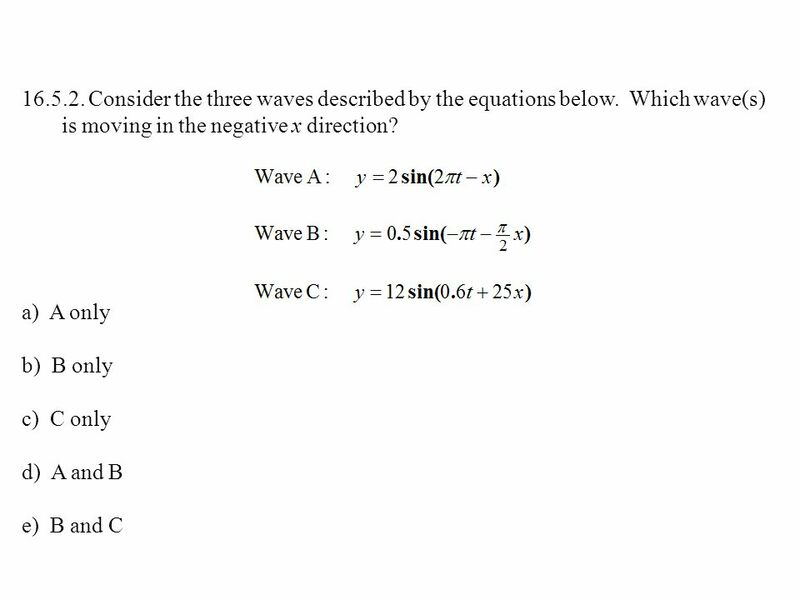 32 Which one of the following correctly describes a wave described by y = 2.0 sin(3.0x  2.0t) where y and x are measured in meters and t is measured in seconds? 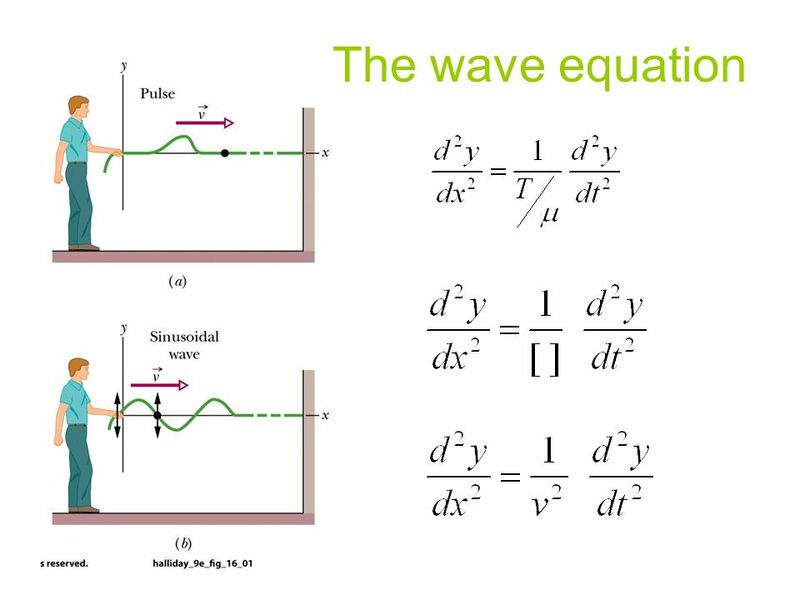 a) The wave is traveling in the +x direction with a frequency 6 Hz and a wavelength 3 m. b) The wave is traveling in the x direction with a frequency 4 Hz and a wavelength /3 m. c) The wave is traveling in the +x direction with a frequency  Hz and a wavelength 3 m. d) The wave is traveling in the x direction with a frequency 4 Hz and a wavelength  m. e) The wave is traveling in the +x direction with a frequency 6 Hz and a wavelength /3 m.
35 Which one of the following statements explains why a piano and a guitar playing the same musical note sound different? 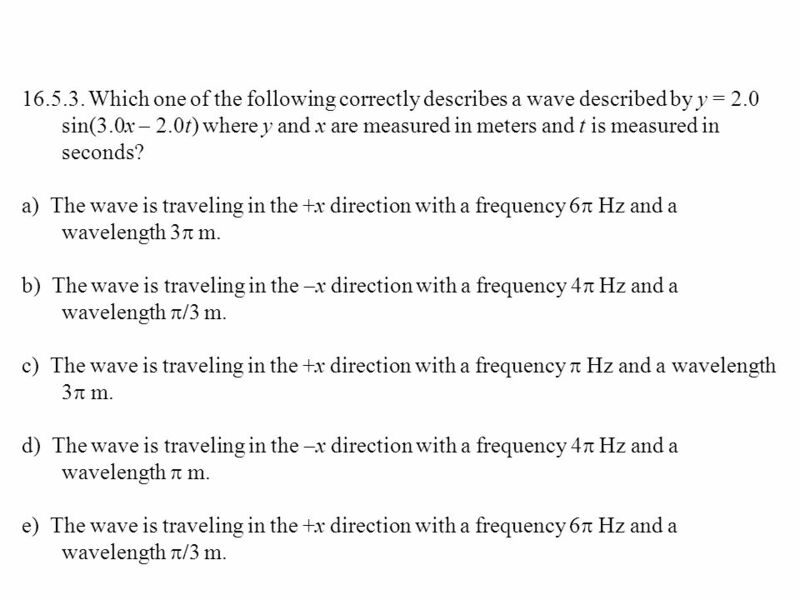 a) The fundamental frequency is different for each instrument. 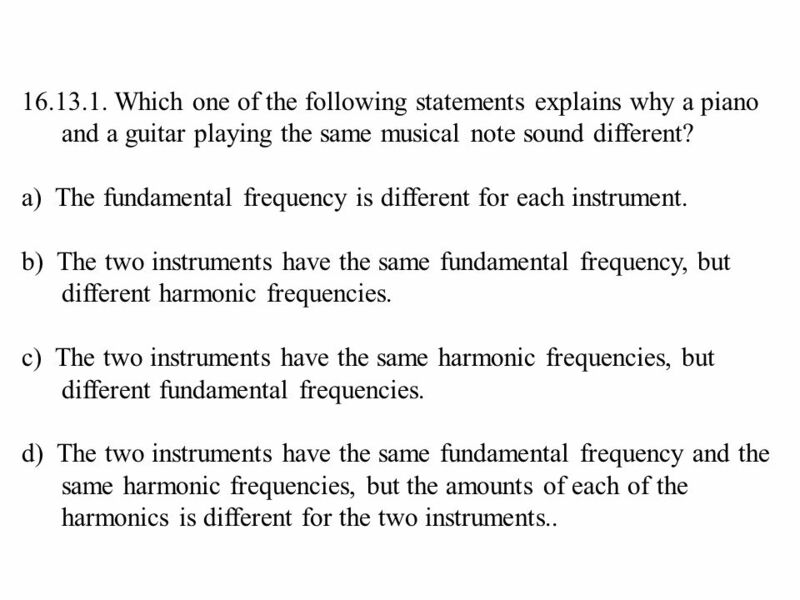 b) The two instruments have the same fundamental frequency, but different harmonic frequencies. 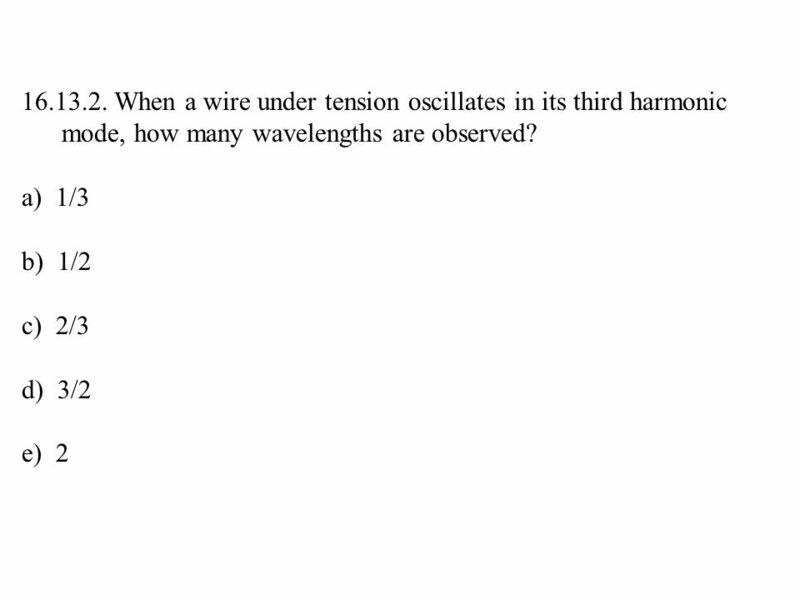 c) The two instruments have the same harmonic frequencies, but different fundamental frequencies. 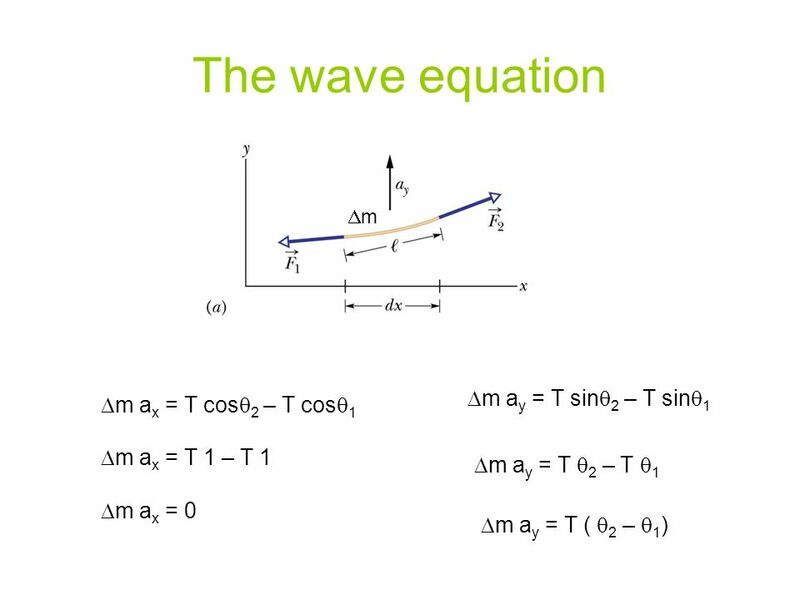 d) The two instruments have the same fundamental frequency and the same harmonic frequencies, but the amounts of each of the harmonics is different for the two instruments..
Download ppt "Ch 16 Wave Motion - I." 1) Jimmy and Jenny are floating on a quiet river using giant doughnut-shaped tubes. At one point, they are 5.0 m apart when a speed boat passes. After. 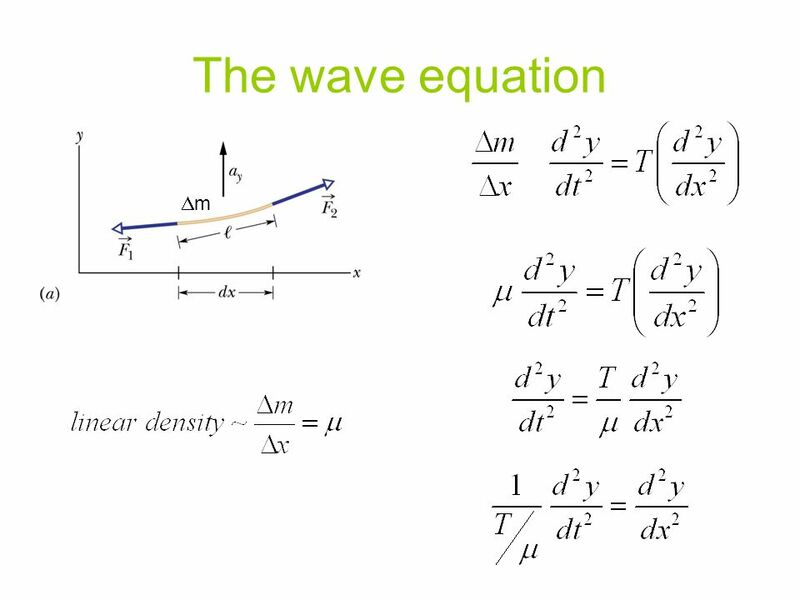 Physics 1B03summer-Lecture 9 Test 2 - Today 9:30 am in CNH-104 Class begins at 11am. 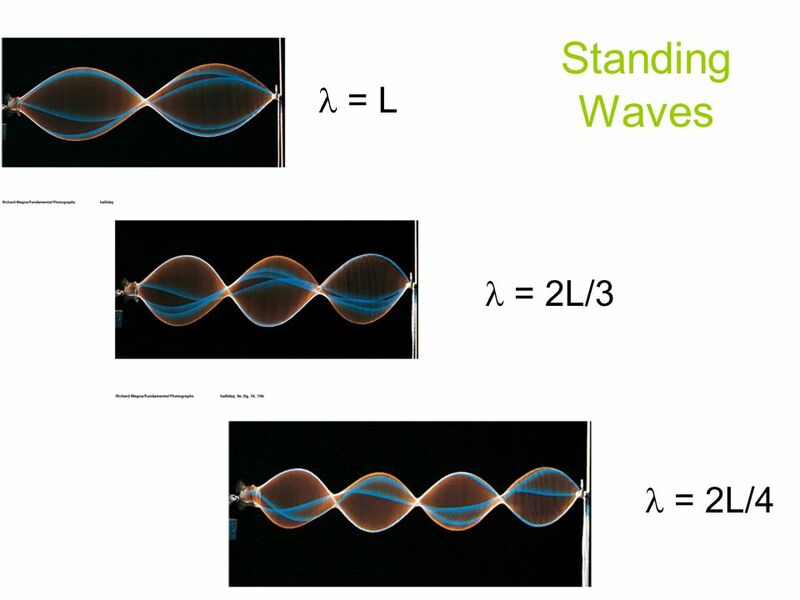 Standing Waves Physics 11. 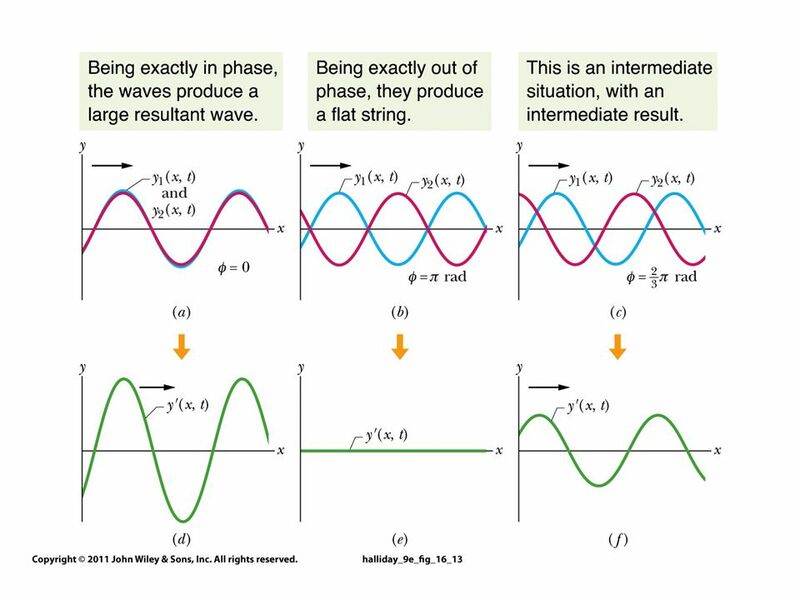 Standing Waves When a wave travels in a medium of fixed length and is either forced at a specific frequency or most of the. 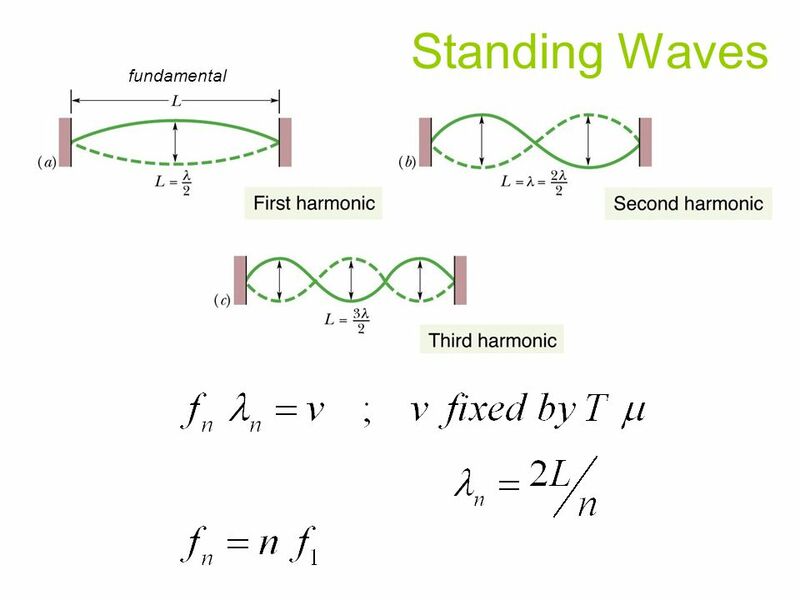 Standing Waves Physics 202 Professor Vogel (Professor Carkner’s notes, ed) Lecture 5. 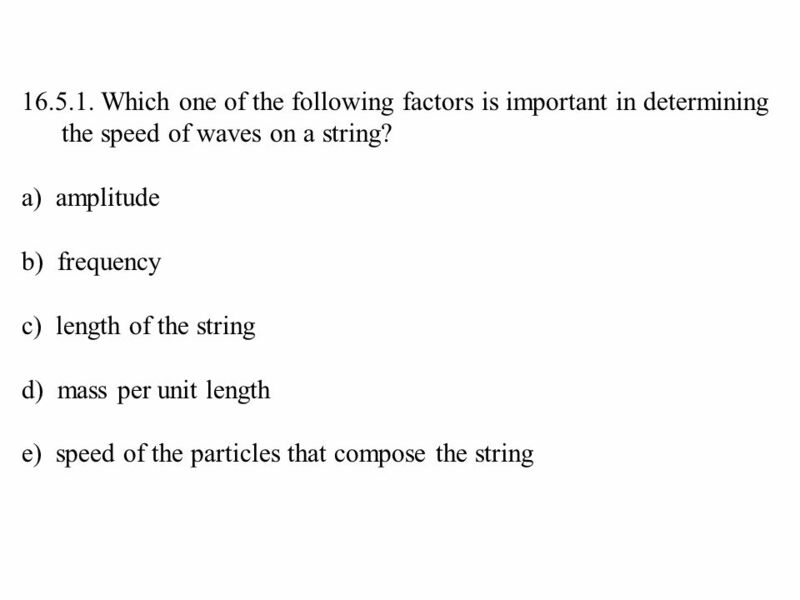 Chapter 16 Waves (I) What determines the tones of strings on a guitar? 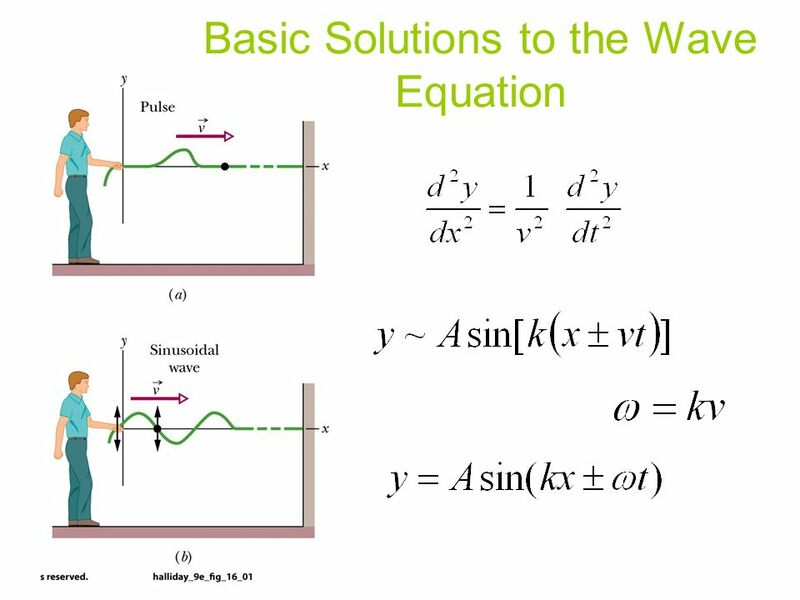 1 If we try to produce a traveling harmonic wave on a rope, repeated reflections from the end produces a wave traveling in the opposite direction - with. 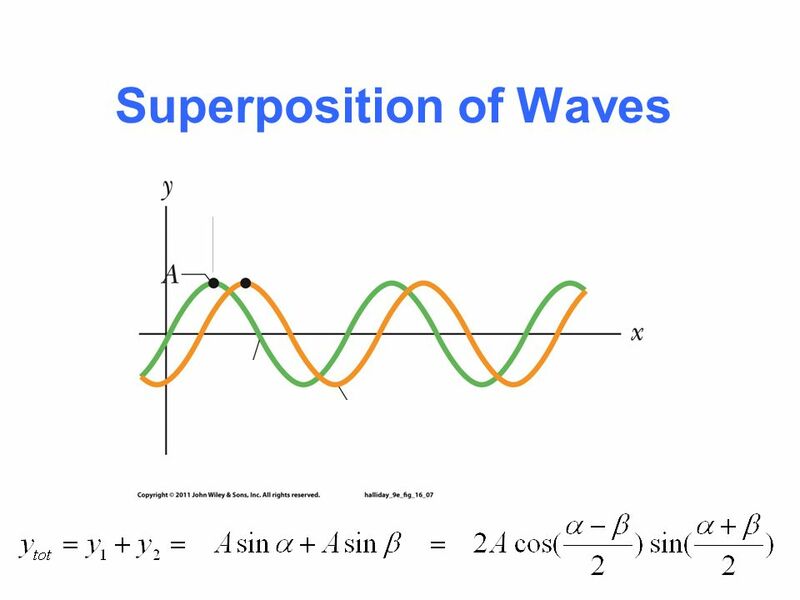 Chapter 18 Superposition and Standing Waves. 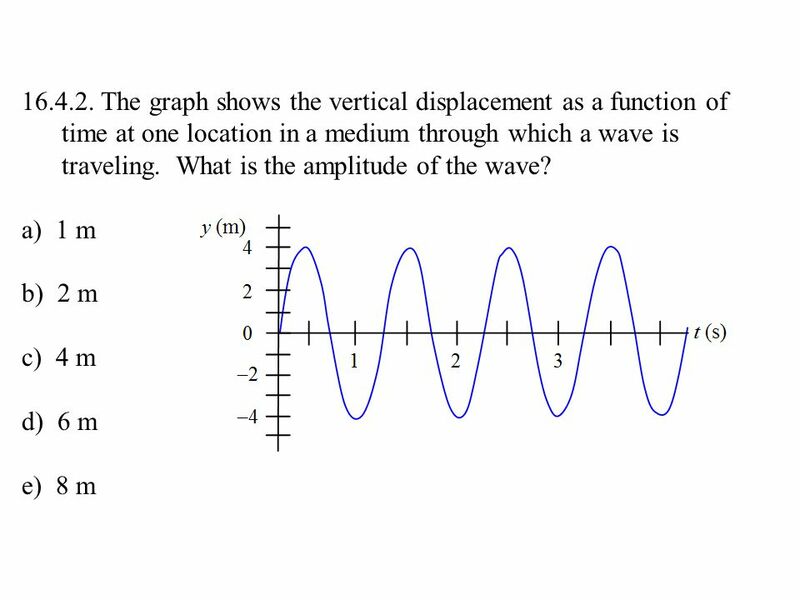 Waves vs. 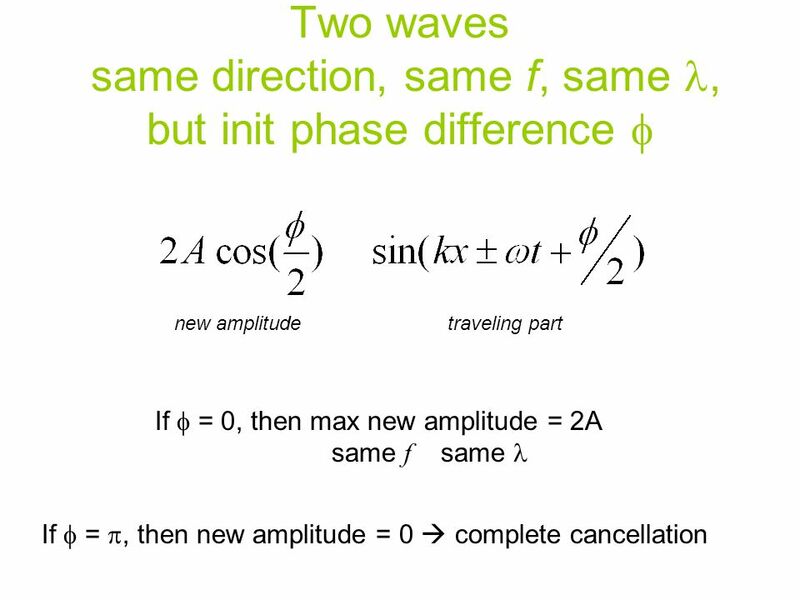 Particles Waves are very different from particles. 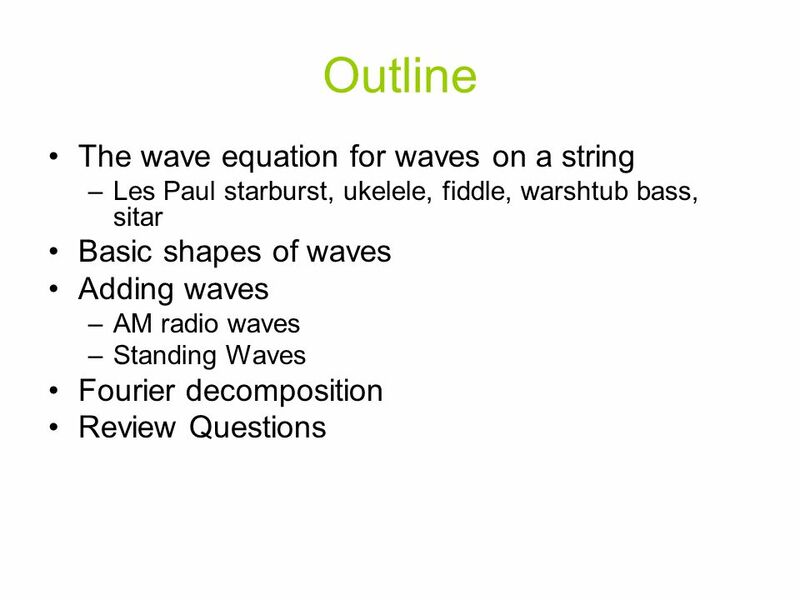 Particles have zero size.Waves have a characteristic. 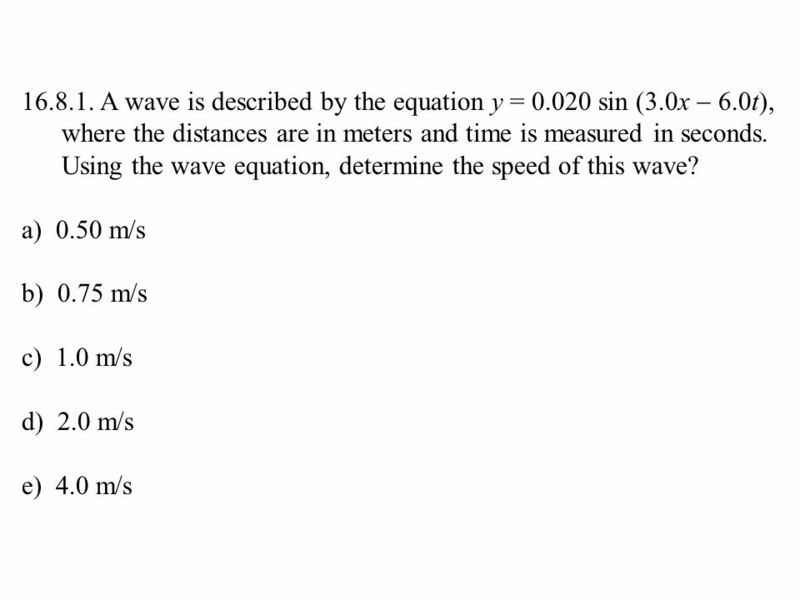 PHYS 218 sec Review Chap. 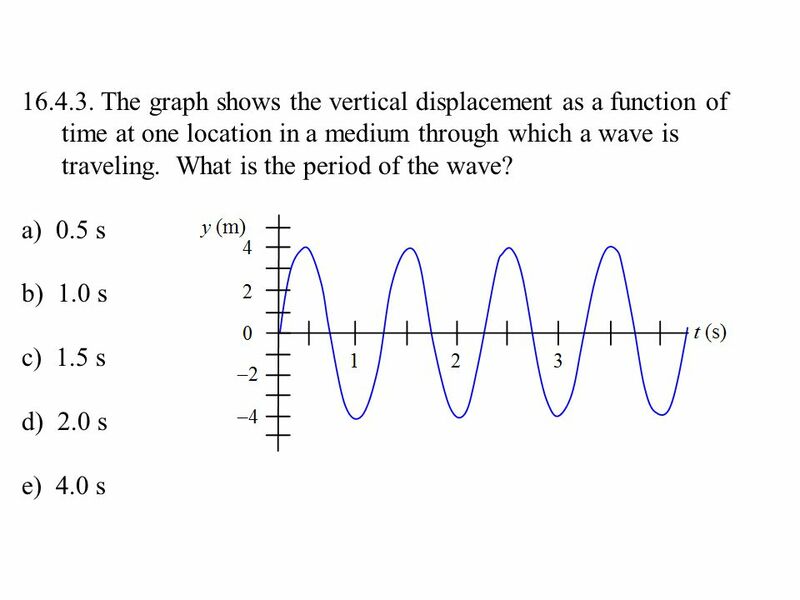 15 Mechanical Waves. 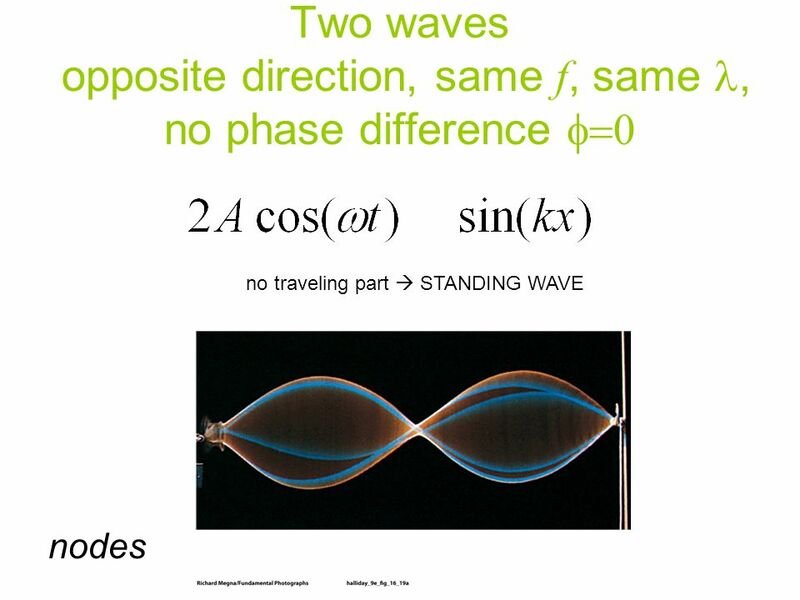 WAVES AND WAVE PHENOMENA Physics 12 Source: Giancoli Chapter 11. 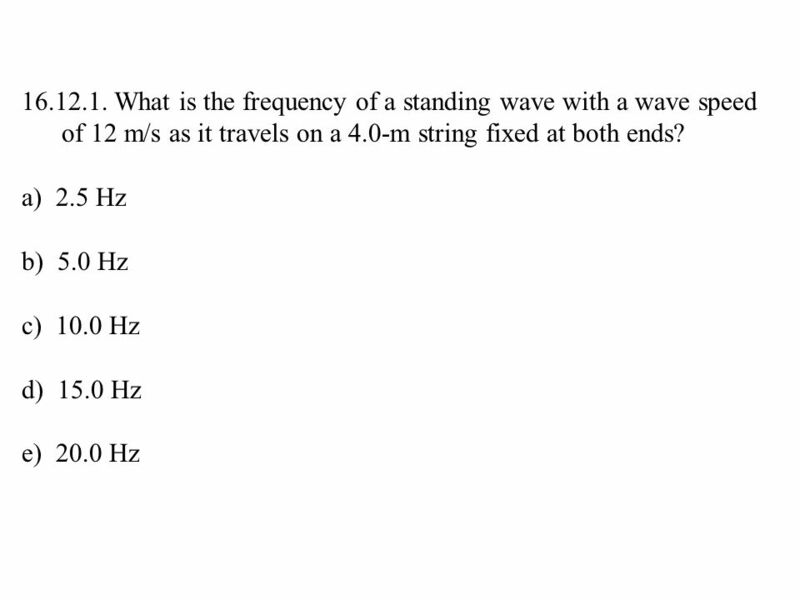 Q14.Wave Motion. 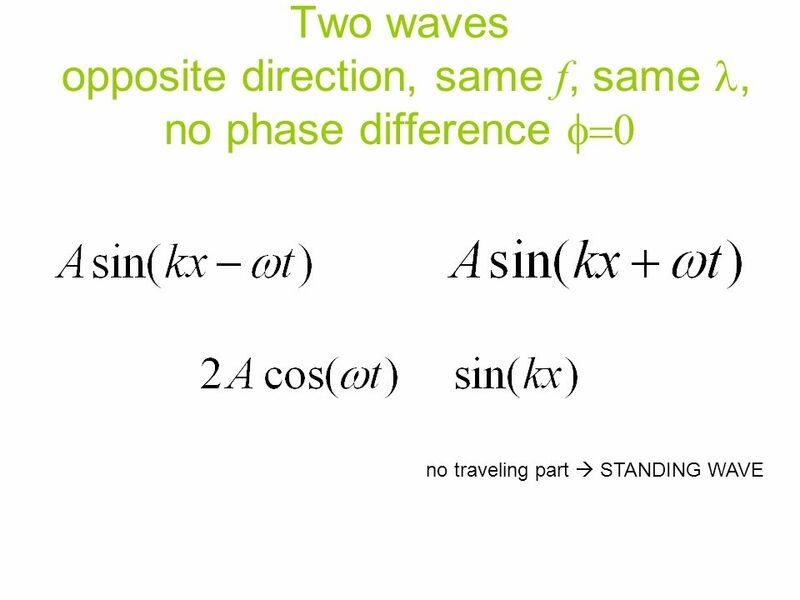 1.The displacement of a string carrying a traveling sinusoidal wave is given by 1. v 0 /  y 0 2.  y 0 / v 0 3. 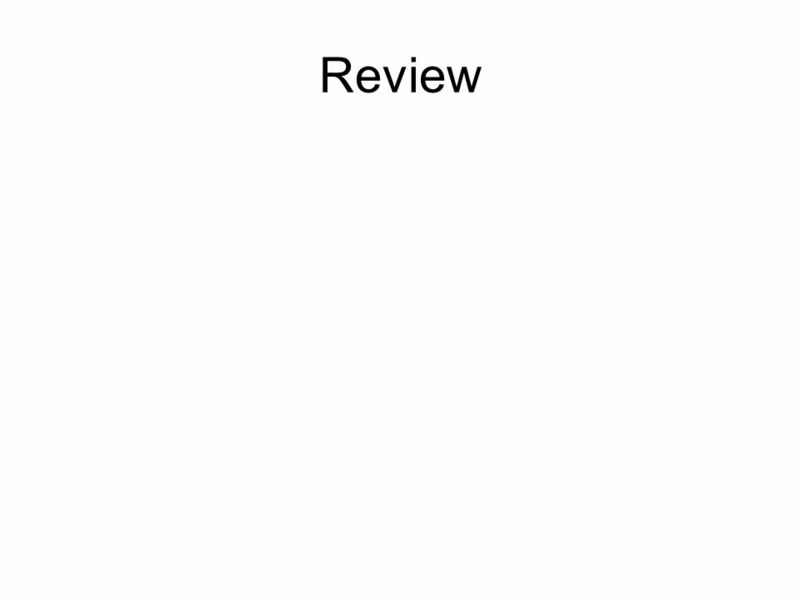  v 0 / y 0 4. y.